Answer a few yes or no questions about your daily habits. 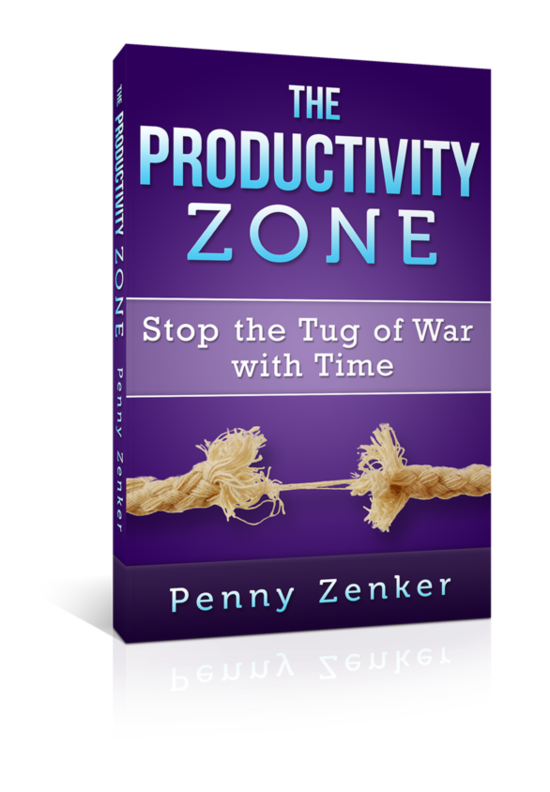 Read the free report to gain insight into your level of distraction. Take what you have learned from the report and apply it to your everyday life.